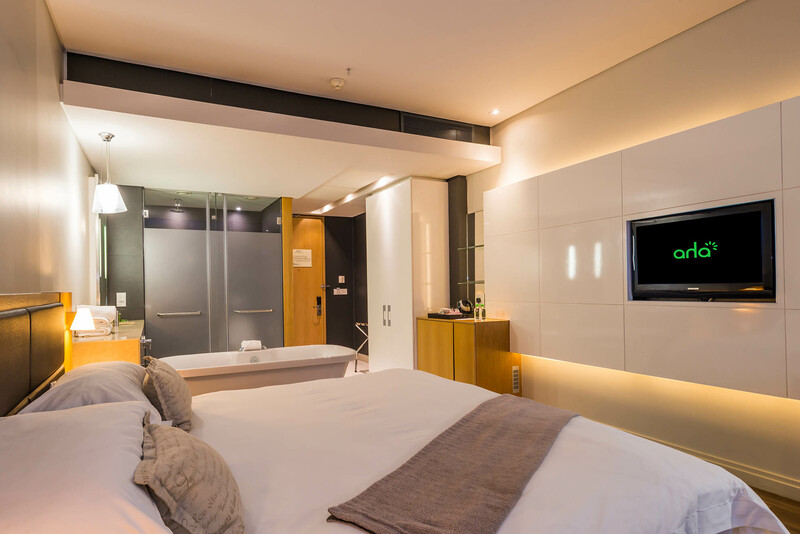 The gorgeous urban hotel offers guests instant access to the Gateway Theatre of Shopping and is the perfect choice for a quick getaway or working holiday as we sent editor Chia Kougianos for a two night’s stay. It’s no surprise that Durban is home to some of the best views in the world and it’s safe to say Umhlanga plays host to some of the most breath-taking beaches and sea views the city has to offer. The elegant suburb is renowned for its hotspots and pavement cafes, exciting nightlife and sandy beaches. 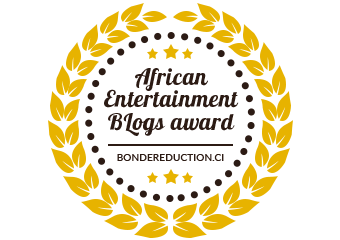 We’re delighted to showcase the aha Gateway Hotel as we explore Durban and its surrounds looking for the best hotspots in travel and lifestyle. It’s vibrant, social and contemporary and makes for the perfect addition for our Top Travel Finds of 2016 as we set out to showcase the very best Durban has to offer in the lead up to the Durban 2022 Commonwealth Games. 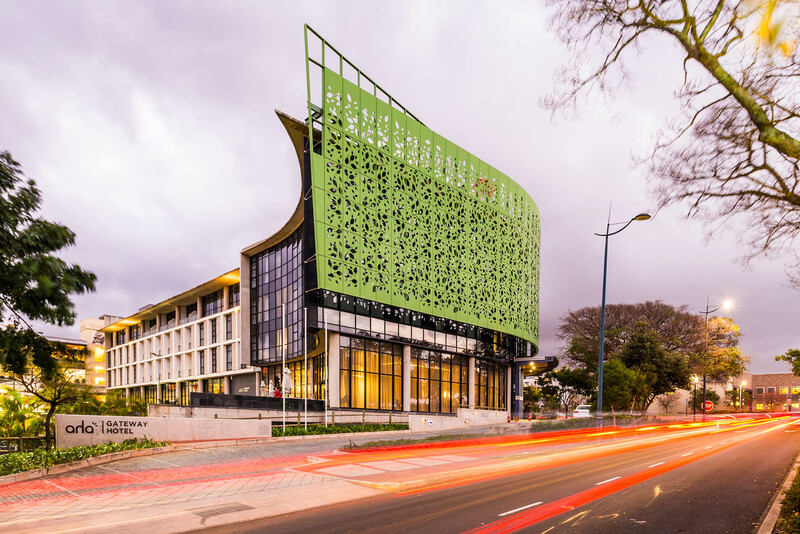 The Gateway Hotel has become famous for its characteristic green ‘screen’ surrounding the front the building and the eco-friendly hotel is now a Durban hotspot to both travellers and the locals. 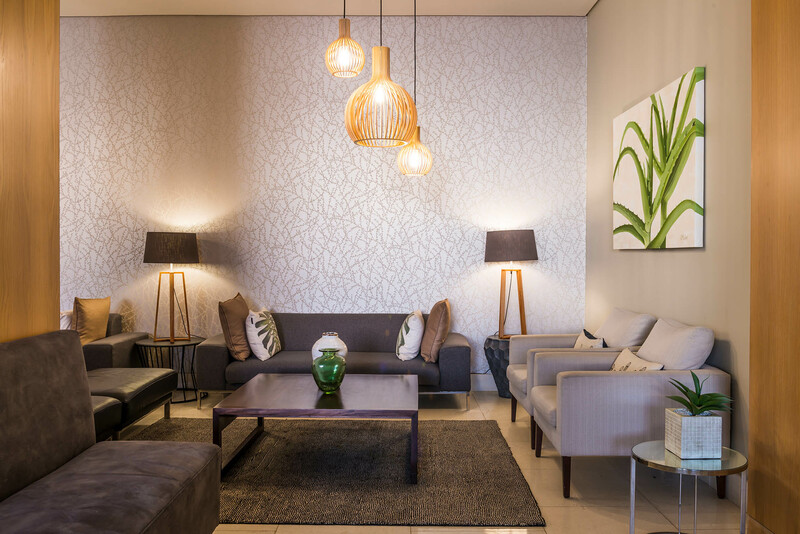 It’s ideally situated within walking distance to the upmarket Gateway Shopping and Entertainment Centre and within a short driving distance from the Umhlanga beachfront and the village where you’re met with an array of local restaurants, pubs and bars for a night out on the town. The hotel is all about class and comfort and the staff ensure you have the comforts of home coupled with the luxury of a hotel. The hotel offers guests 3 star accommodation with a choice of 146 rooms in total varying from standard rooms to superior rooms to junior suites. Here you’ll find access to a seasonal rooftop pizzeria, free Wi-Fi throughout the hotel and a laptop safe zone. 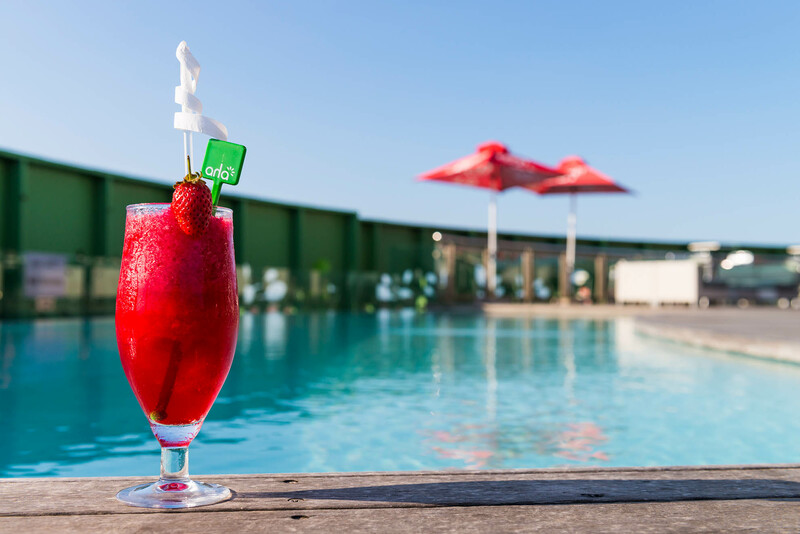 The hotel also features a restaurant and inside bar on the premises as well as a rooftop bar ideal for sultry summer afternoons and cocktails around the pool. The Fig Tree Café, located inside the hotel, is also open to members of the public and offers a retro, bistro-style setting with a delightful menu offering. Here you can enjoy dining by Chef Kjell Ogle and there are both buffet and à la carte menus available to ensure you can indulge in a variety of continental cuisine. For those looking for a modern and sophisticated stay in an upmarket environment then you’ll feel right at home at the Gateway Hotel.